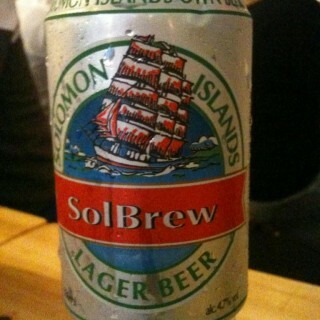 A recent addition to the lines of Brazilian beers. 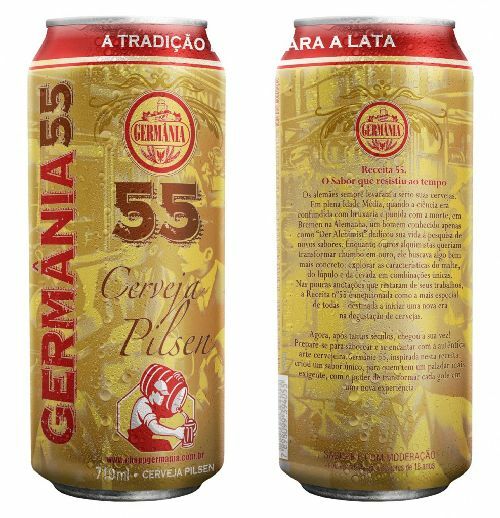 Brewed by the Germania 55 brewery in upstate São Paulo. Tried one can, bought three more the same week. 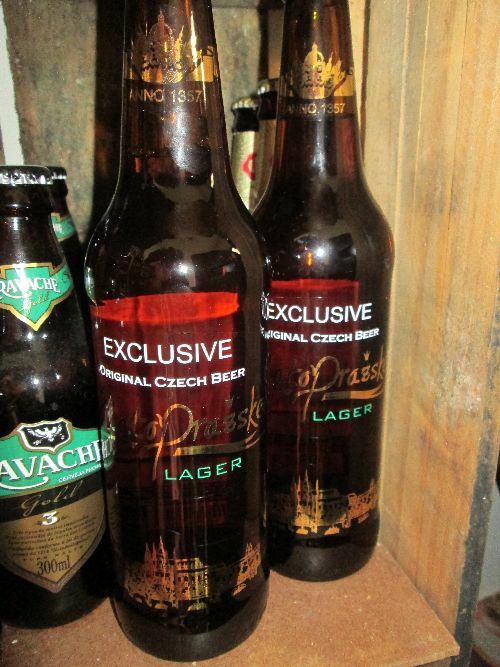 The cans are 710ml, 110ml more than the normal Brazilian bottles, so there is value for the R$4.99 price (on special), that’s about $2.oo. I found these on special at my local store. 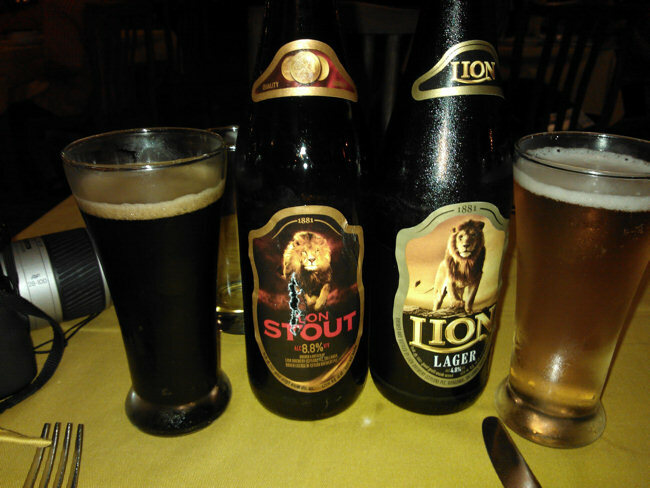 Now one of the most pleasant surprises about any trip to Sri Lanka is that the local Lion beer is amazing. 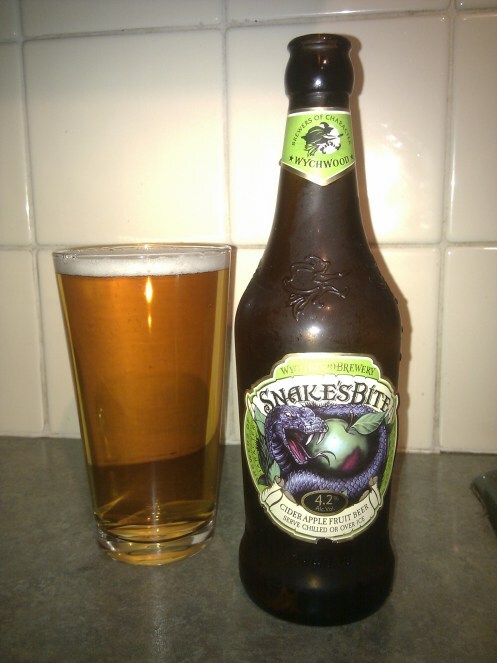 It has such a smooth full bodied flavour that you want to keep ordering another but you cant as they are all strong. It comes in three types. 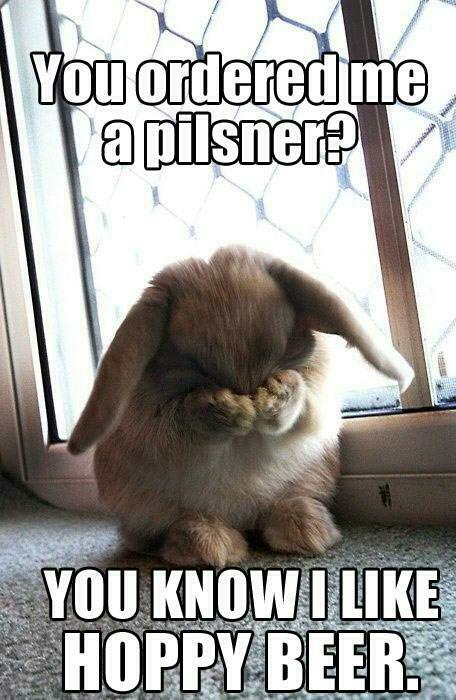 There are two blonde larger beers. 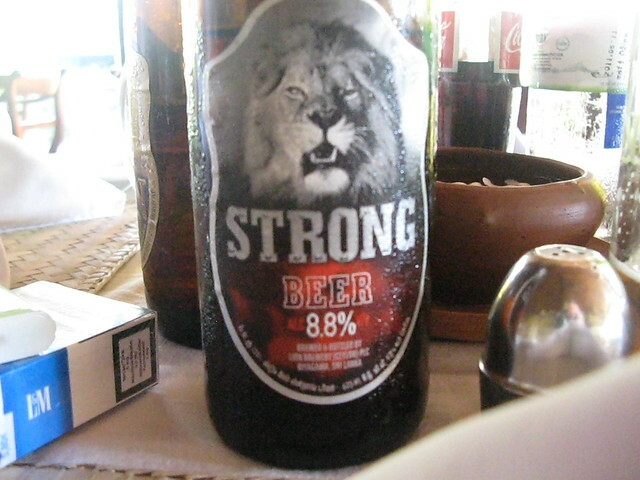 One just called Lion Beer at 4.8% alcohol and then Strong Lion Beer at 8.8%. 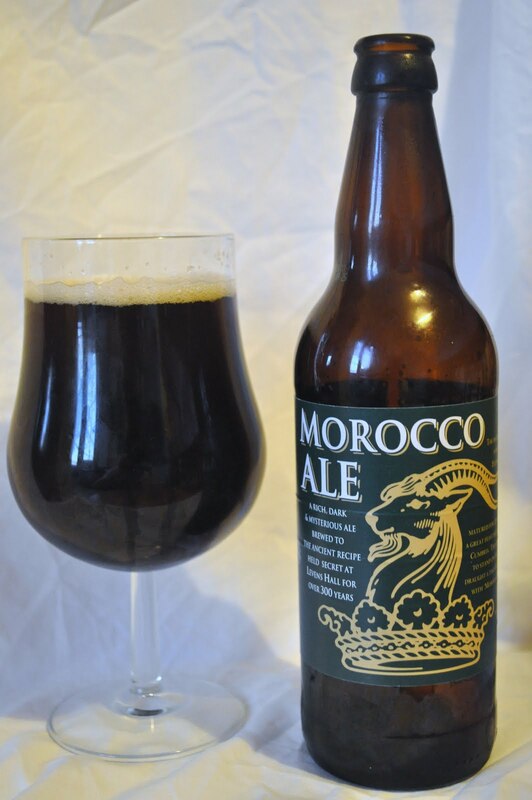 If you like Guinness or British style brown ales then you will love Lion Stout at 8.8%. 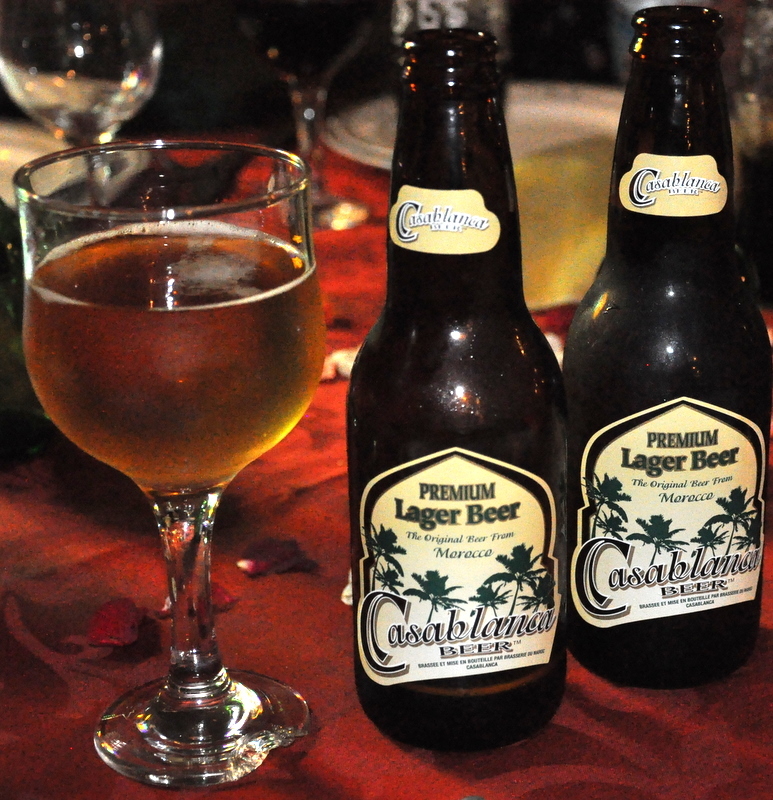 The Sri Lankan Government place a high excise tax on beer so it is not as cheap as you would expect. 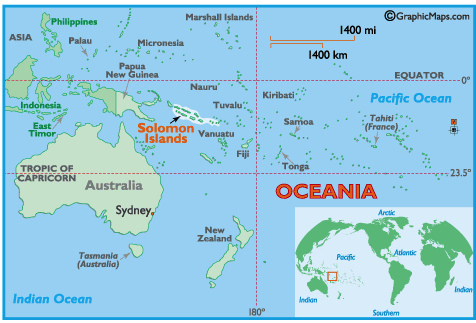 Yup, that question again… Where’s the Solomon Islands? Right there, tucked in beside Australia. 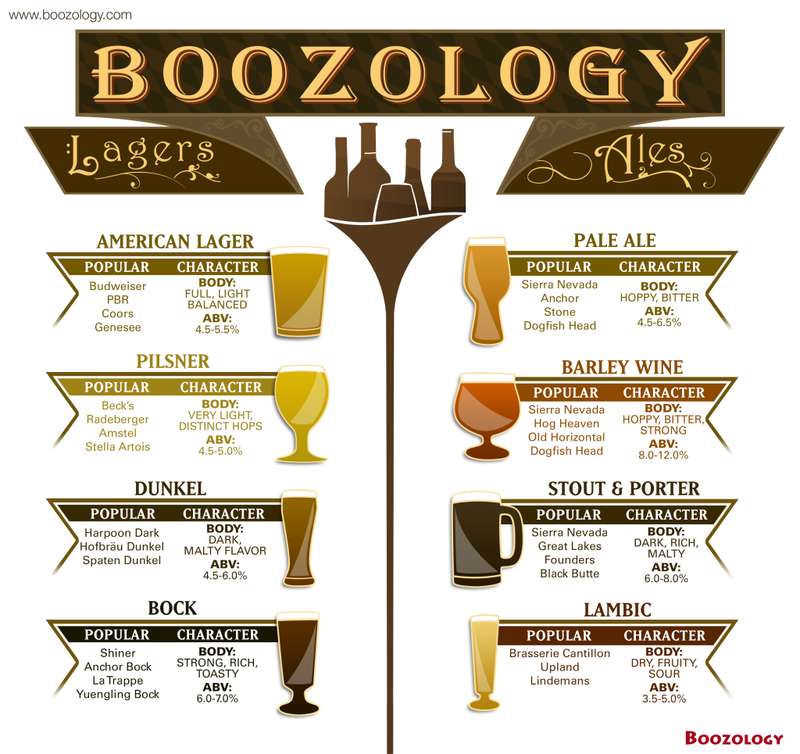 There is much on Google about beer from there, so I haven’t got much to show you; except to say that, yes they do have beer.